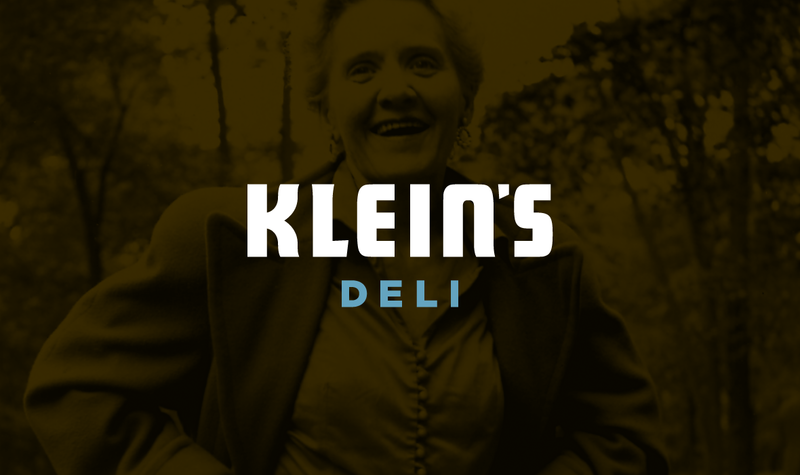 Klein’s Deli made a shift to San Francisco International Airport after 27 years as a beloved neighborhood staple in Potrero Hill of San Francisco. The owner was determined to rebuild the friendly and welcoming atmosphere of the original concept, even amid the hustle and bustle of an airport environment. 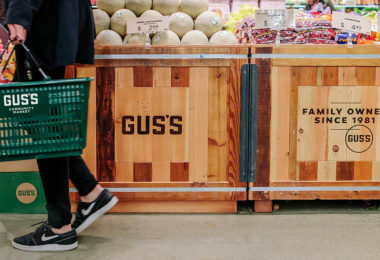 After the success of their first SFO location, Avery McGinn decided it was time to rebrand the business to better reflect their true character and expand into additional terminal locations. The new brand and interior look from BCV Architects is more true to the thoroughly California neighborhood deli that is Klein’s, a big departure from the New York deli vibe of the original brand.